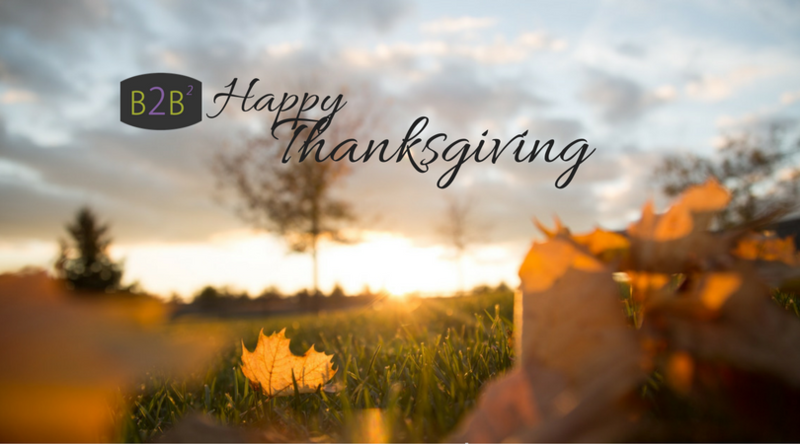 Wishing you and yours a happy, stress-free Thanksgiving season. We will be providing two complimentary training opportunities for small business owners, self-employed or home business managers. But, space is limited, so mark your calendars to take advantage of the free, on-site instruction. Click here for more information and register today.